CAPJ, nom.BIS, WCF-ring SH - 1 place, Best of Best Neuter!!! WCF CAPJ, nom. BIS, Best of Best Junior!!! JUNIOR PREMIOR WCF! WCF CAPJ, nom. BIS, WCF-ring Neuter - 6 place, WCF-ring SH - Best Neuter!!! WCF CAPJ, nom.BIS, WCF-ring Junior 10 place, WCF-ring Neuter 9 place. WCF CAPJ, nom.BIS, WCF-ring Neuter - 1 place. Best of Best Junior-Neuter! WCF CAP, nom.BIS, WCF-ring Neuter - 4 place. Best of Best Neuter! 04/01/2014, Chelyabinsk WCF CAP, CAPIB, 2xnom.BIS. PREMIOR WCF! 1/02/2014, Chelyabinsk WCF CAPIB, nom.BIS. Best of Best Neuter! 2/02/2014, Chelyabinsk WCF CAPIB, nom.BIS. WCF-ring Neuter - 1 place. BEST OF BEST NEUTER! 8/03/2014, Perm WCF CAPIB. Inter Premior WCF! 9/03/2014, Perm WCF CAGPIB, nom. BIS. 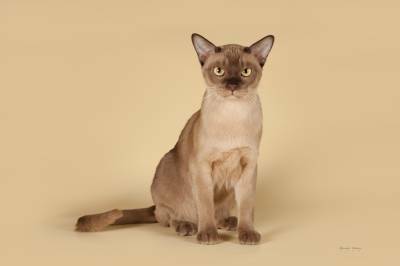 Special Burmese show - Best Premior! Бурма какого окраса вам больше нравится?